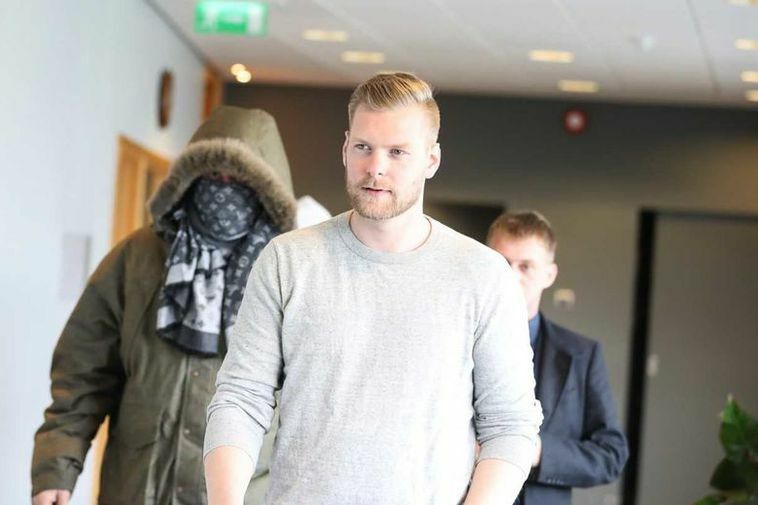 The Reykjanes District Court has sentenced Sindri Þór Stefánsson to four and a half years of prison for his involvement in the bitcoin heist. Matthias Jón Karlsson was sentenced to 2 1/1 years in prison and Hafþór Logi Hlynsson was sentenced to 20 months in prison. Other defendants got a smaller sentence and all of them have to pay Advania a compsnsation of 33 million ISK. Seven people were charged in the case, the robbery of four data banks and two other attemped robberies. Sindri Þór hit international headlines last year when he escaped his low security prison and was eventually arrested in the Netherlands.